If one of the aforementioned reasons applies, and a data subject wishes to request the erasure of personal data stored by the Kasseler Fotografie Festival gemeinnützige UG (haftungsbeschränkt), he or she may, at any time, contact any employee of the controller. An employee of Kasseler Fotografie Festival gemeinnützige UG (haftungsbeschränkt) shall promptly ensure that the erasure request is complied with immediately. Where the controller has made personal data public and is obliged pursuant to Article 17(1) to erase the personal data, the controller, taking account of available technology and the cost of implementation, shall take reasonable steps, including technical measures, to inform other controllers processing the personal data that the data subject has requested erasure by such controllers of any links to, or copy or replication of, those personal data, as far as processing is not required. An employees of the Kasseler Fotografie Festival gemeinnützige UG (haftungsbeschränkt) will arrange the necessary measures in individual cases. f) Right to data portability Each data subject shall have the right granted by the European legislator, to receive the personal data concerning him or her, which was provided to a controller, in a structured, commonly used and machine-readable format. He or she shall have the right to transmit those data to another controller without hindrance from the controller to which the personal data have been provided, as long as the processing is based on consent pursuant to point (a) of Article 6(1) of the GDPR or point (a) of Article 9(2) of the GDPR, or on a contract pursuant to point (b) of Article 6(1) of the GDPR, and the processing is carried out by automated means, as long as the processing is not necessary for the performance of a task carried out in the public interest or in the exercise of official authority vested in the controller. Furthermore, in exercising his or her right to data portability pursuant to Article 20(1) of the GDPR, the data subject shall have the right to have personal data transmitted directly from one controller to another, where technically feasible and when doing so does not adversely affect the rights and freedoms of others. In order to assert the right to data portability, the data subject may at any time contact any employee of the Kasseler Fotografie Festival gemeinnützige UG (haftungsbeschränkt). g) Right to object Each data subject shall have the right granted by the European legislator to object, on grounds relating to his or her particular situation, at any time, to processing of personal data concerning him or her, which is based on point (e) or (f) of Article 6(1) of the GDPR. This also applies to profiling based on these provisions. The Kasseler Fotografie Festival gemeinnützige UG (haftungsbeschränkt) shall no longer process the personal data in the event of the objection, unless we can demonstrate compelling legitimate grounds for the processing which override the interests, rights and freedoms of the data subject, or for the establishment, exercise or defence of legal claims. If the Kasseler Fotografie Festival gemeinnützige UG (haftungsbeschränkt) processes personal data for direct marketing purposes, the data subject shall have the right to object at any time to processing of personal data concerning him or her for such marketing. This applies to profiling to the extent that it is related to such direct marketing. If the data subject objects to the Kasseler Fotografie Festival gemeinnützige UG (haftungsbeschränkt) to the processing for direct marketing purposes, the Kasseler Fotografie Festival gemeinnützige UG (haftungsbeschränkt) will no longer process the personal data for these purposes. In addition, the data subject has the right, on grounds relating to his or her particular situation, to object to processing of personal data concerning him or her by the Kasseler Fotografie Festival gemeinnützige UG (haftungsbeschränkt) for scientific or historical research purposes, or for statistical purposes pursuant to Article 89(1) of the GDPR, unless the processing is necessary for the performance of a task carried out for reasons of public interest. In order to exercise the right to object, the data subject may contact any employee of the Kasseler Fotografie Festival gemeinnützige UG (haftungsbeschränkt). In addition, the data subject is free in the context of the use of information society services, and notwithstanding Directive 2002/58/EC, to use his or her right to object by automated means using technical specifications. h) Automated individual decision-making, including profiling Each data subject shall have the right granted by the European legislator not to be subject to a decision based solely on automated processing, including profiling, which produces legal effects concerning him or her, or similarly significantly affects him or her, as long as the decision (1) is not is necessary for entering into, or the performance of, a contract between the data subject and a data controller, or (2) is not authorised by Union or Member State law to which the controller is subject and which also lays down suitable measures to safeguard the data subject’s rights and freedoms and legitimate interests, or (3) is not based on the data subject’s explicit consent. If the decision (1) is necessary for entering into, or the performance of, a contract between the data subject and a data controller, or (2) it is based on the data subject’s explicit consent, the Kasseler Fotografie Festival gemeinnützige UG (haftungsbeschränkt) shall implement suitable measures to safeguard the data subject’s rights and freedoms and legitimate interests, at least the right to obtain human intervention on the part of the controller, to express his or her point of view and contest the decision. If the data subject wishes to exercise the rights concerning automated individual decision-making, he or she may, at any time, contact any employee of the Kasseler Fotografie Festival gemeinnützige UG (haftungsbeschränkt). i) Right to withdraw data protection consent Each data subject shall have the right granted by the European legislator to withdraw his or her consent to processing of his or her personal data at any time. 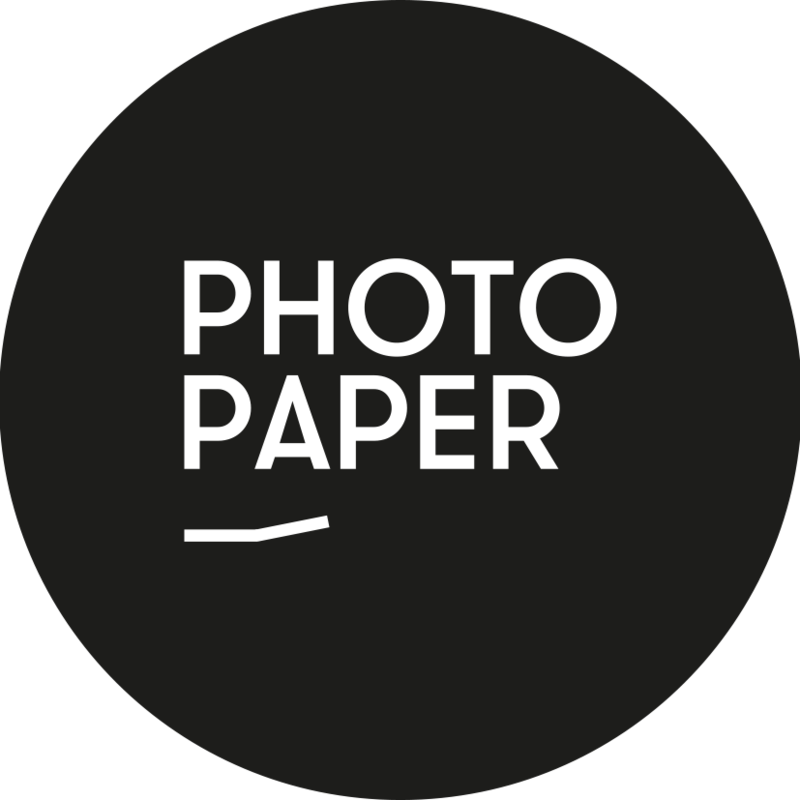 If the data subject wishes to exercise the right to withdraw the consent, he or she may, at any time, contact any employee of the Kasseler Fotografie Festival gemeinnützige UG (haftungsbeschränkt).